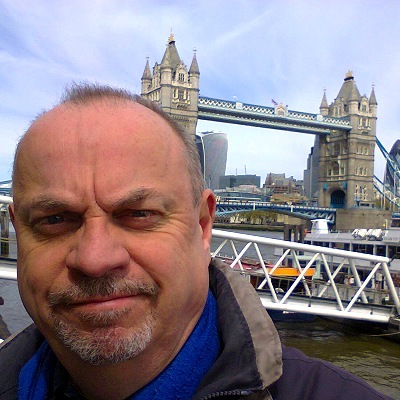 Blues fan Steve Hadlow’s weekly mini-podcast about Chelsea Football Club. Chats both men’s & ladies’ teams, latest games plus any news & gossip around the Bridge. 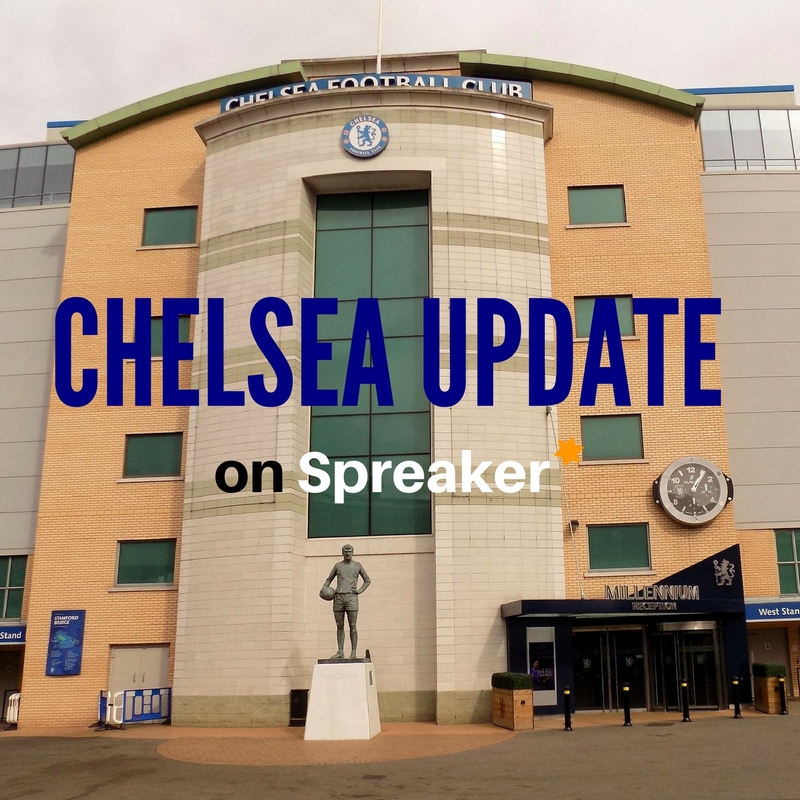 Check out ‘Chelsea Update’ on social media. Online writer for fun about interests ( CFC, 007 and more ... ).